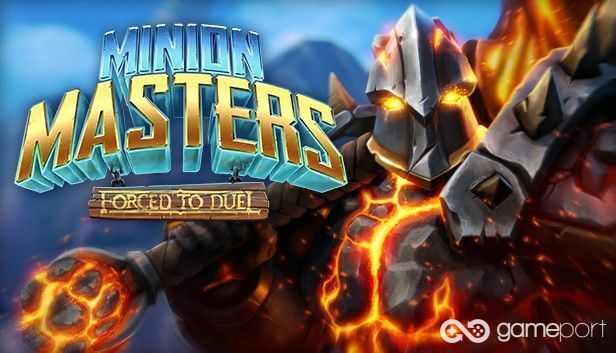 In Minion Masters there are many different Masters with unique hero abilities and you collect awesome minions ranging from: Fierce demons, cute creatures, devastating spells and much more. Once released the game will be free to play. If you buy the Early Access version you will get an exclusive Arena and a great gift when the game is released! * Ingame chat and emotes. * Collect your own Arenas! * Gorgeous 3D visuals that we are always updating and working on! * Did we mention the Puffs? There’s even a King Puff!